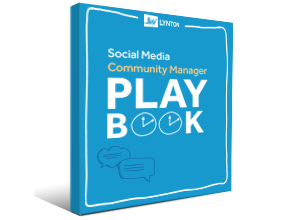 Thanks for downloading our Social Media Community Manager Playbook. To download your copy, click here. Looking for more social media inspiration? Follow us on social media for the latest inbound marketing, website, and technology information.